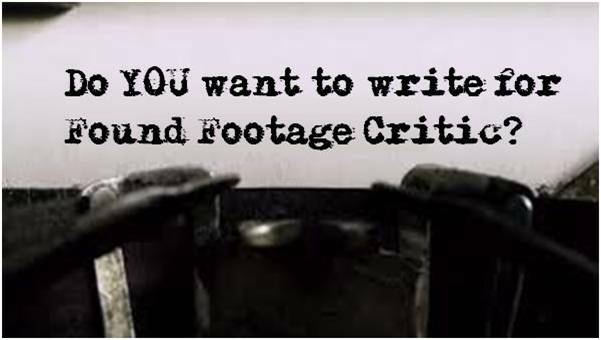 FoundFootageCritic is dedicated the Found Footage film genre – As avid fans, we made an concerted effort to locate every found footage film in existence and add all them all to our database. Our database is far from complete, but give us some time and we’ll get there! 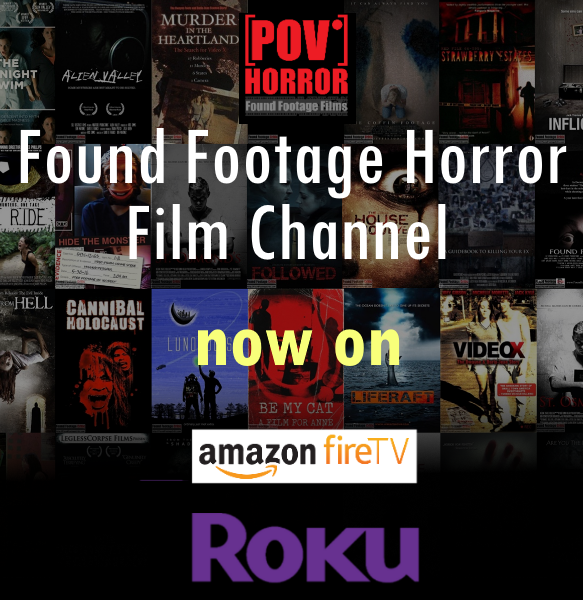 We’re proud and excited to offer our new community a kickass combination of features you won’t find anywhere else in support of the found footage genre! We strive to one day call FoundFootageCritic “the Official Found Footage Film Database” – And that’s where YOU come in. We are looking to you, the fans, for much needed feedback on films we may have overlooked, ways to refine our content. Thank you in advance for your support and welcome to our community!